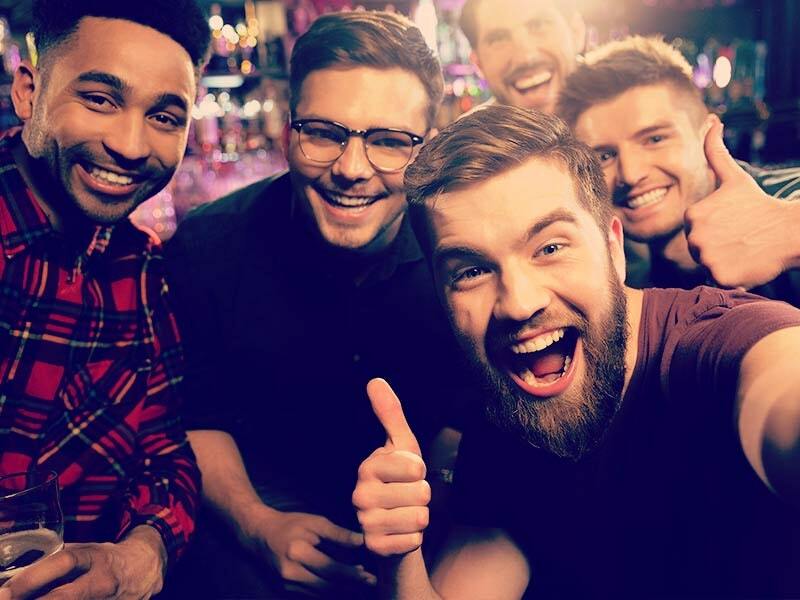 If you are heading off on a stag holiday you could be about to boost your health and happiness for the next two months, according to new research. Boffins from the Rotterdam University in Holland have reported that the positive effects of going on a holiday can last for as long as two months and they suggest that gaking lots of short breaks rather than one long holiday is the best way to maximise this benefit. The research saw 1,500 adults surveyed and it found that their level of happiness improved before embarking on the holiday and continued to benefit for up to two months after returning from the holiday. 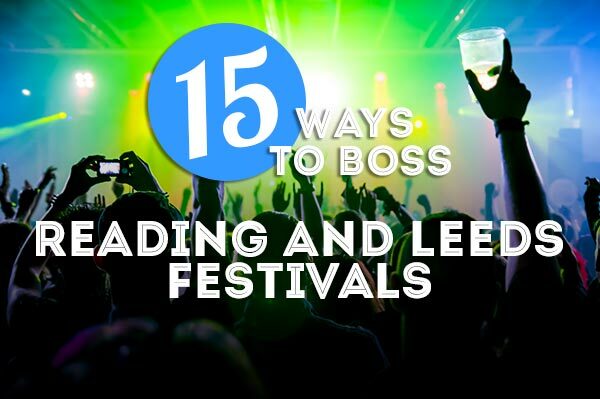 However, the best results followed breaks that were deemed to be 'relaxing', which is something that a stag do weekend rarely is. 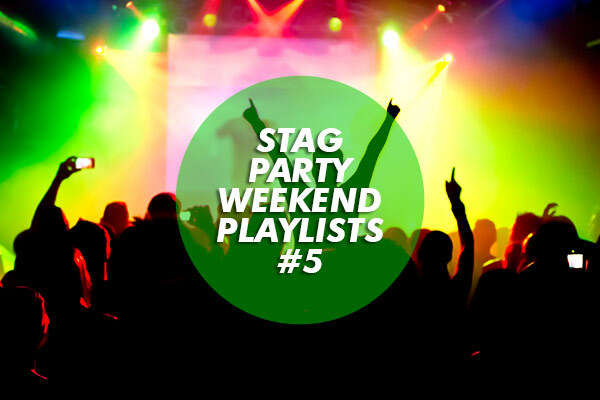 The results of this study have been published in the journal ‘Applied Research in Quality of Life' and it goes a long way to backing what we've always felt was true... that stag weekends are the way to go.